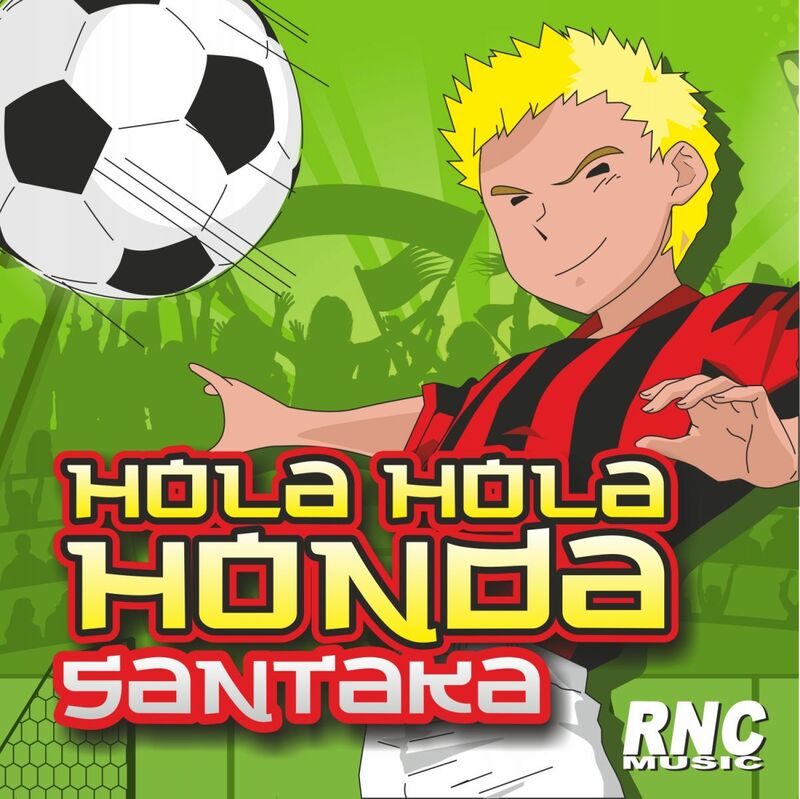 SANTAKA - "Hola Hola Honda"
Santaka is a latin dance project started by two italian producers last summer with "El Canto De Verano" a song which achieved very good feedback and was licensed to several countries. These producers are also football people and, by an idea of RNC MUSIC, they were asked to write a song, as a tribute to the rising sun football, which in the last few years saw several players showing how good is the quality of the Japanese football and in order to celebrate the first goal scored by Keisuke Honda in the italian championship where he plays in the AC Milan Team. They delivered a very good song which could become an anthem for this great player, who is also the captain of the Japanese football team which will soon be participating in the FIFA World Cup in Brazil.